An offer for new families. Hello new families and welcome! 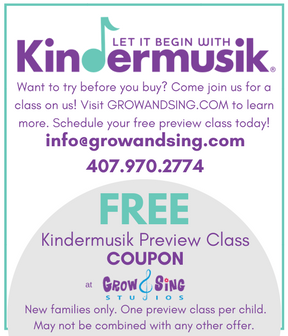 If you are brand new to Grow and Sing Studios and you haven’t previewed a class yet, then this coupon is for you! CLICK HERE TO VIEW AND CLAIM COUPON AND WE’LL SEE YOU SOON! Is this your week? The one where you decide to UNPLUG for 45 minutes to be present and IN THE MOMENT with your child? It will be the most meaningful moment in your week. 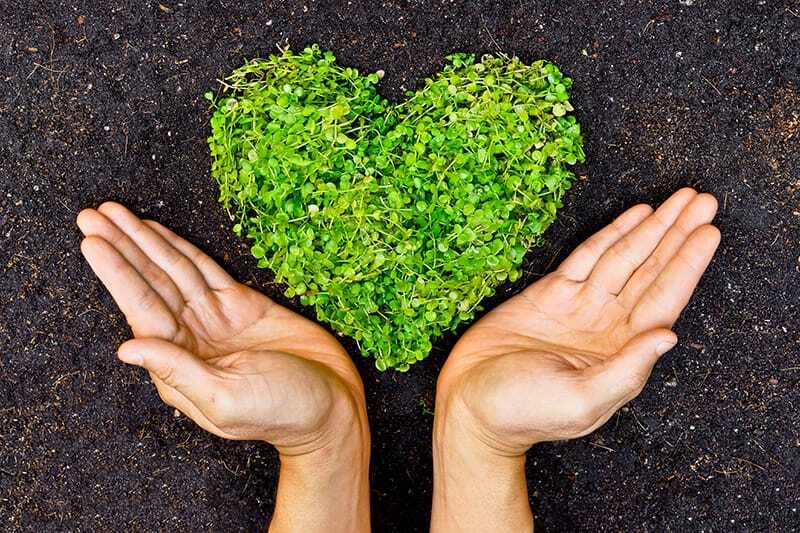 We are waiting to hear from you – info@growandsing.com 407.970.2774. Happy Monday! This week we’ll be weaving in lots of Irish music, dances, instrument plays and story times. If you are new, please come join us for a free preview class! Welcome to Grow and Sing Studios. Celebrating 12 years of connections through the magic of music. 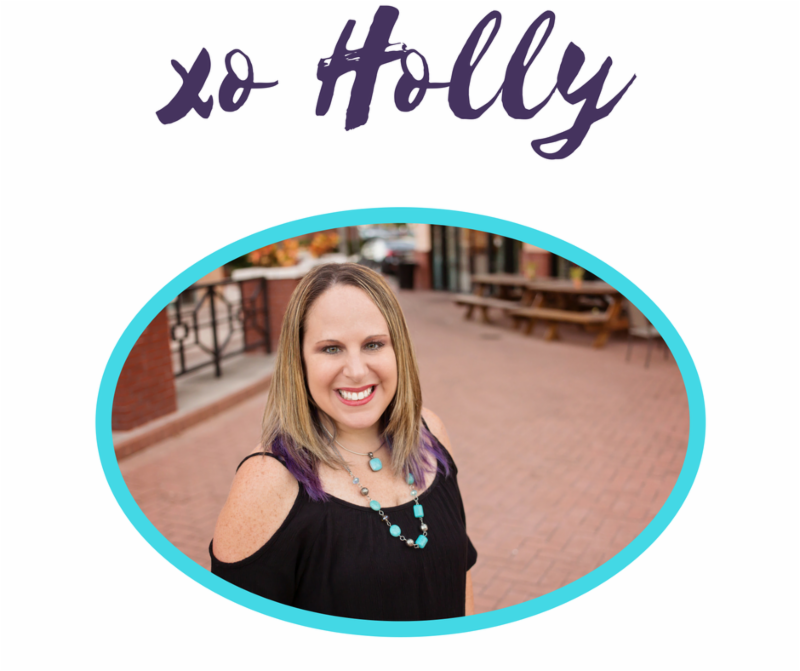 Providing exciting, loving classes filled with possibilities, connections and lifetime memories. 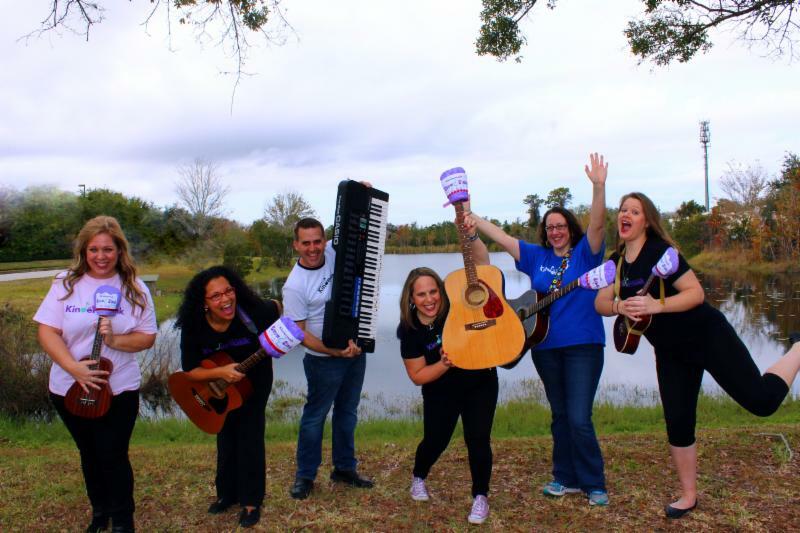 Kindermusik is music-making with a purpose. Early introduction to music and movement impacts your child’s brain and body development in a way few other learning methods can. We should know. Kindermusik has been transforming the lives of children, parents, and teachers around the world since 1978. Science has shown that children of any age learn more when the learning is playful and fun. Kindermusik kids laugh, smile, stomp, play, kick, clap, jump, sing, and dance. But having fun is just the beginning. Steeped in educational theory, our program engages the potential found in every child. Through our dynamic classes and research-based curriculum, we excel at setting a strong foundation for a lifetime of learning. Our purpose is simple. We’re here to develop young minds and change the world. One child at a time. Let it begin with Kindermusik®. A RESERVATION IS REQUIRED TO ATTEND A FREE PREVIEW CLASS. This is so we never overfill our classes, and so the educator for your chosen class knows you are coming and can plan accordingly! Please contact us by email info@growandsing.com or calling 407.970.2774 for further assistance by letting us know your child’s age, and location preference(s) fromwww.growandsing.com/locations. We look forward to meeting you. 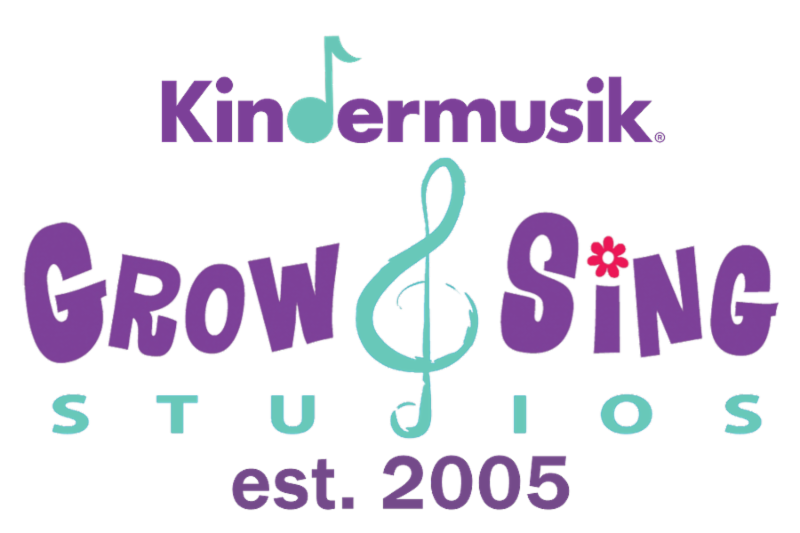 Enter to win a FREE SUMMER SESSION of KINDERMUSIK CLASSES! It’s time for Kindermusik International’s 7th annual “We Love Kindermusik” week ALL around the world. Kindermusik is enjoyed by so many, in over 70 countries, and once again we can all share our experiences and love for this amazing program together. 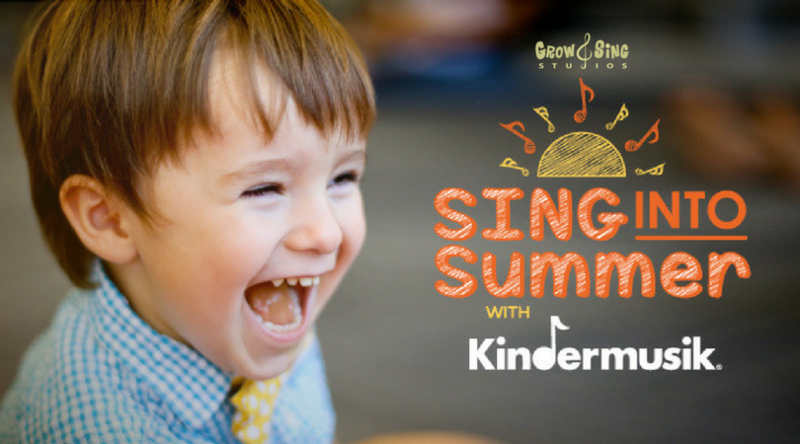 Read below for details on how to share the love, and enter to win a FREE SUMMER SESSION of KINDERMUSIK (or $110 credit towards ANY of our services)! Share the love, and enter into our “We Love Kindermusik” contest! There are many ways. The more you do, the more entries you will have. Maximum number of entries per adult (not per family, hint hint!) is 15. “Like” our facebook page AND facebook community group if you haven’t done so yet, or have a friend like our page and join our group. Please do not UNlike and then like again as we can tell, and you won’t get credit! You are welcome to let us know the name of the friend(s) that have joined our facebook community so we can be sure to enter your name. In order to receive this entry, your friend MUST like our page (and we suggest you all click on get notifications so you can see our posts!) and join our group. One entry per verified friend, so you could get your max entries right here! :) — 1 entry per friend that likes our page! MEGA BONUS entry – Post a video or photo to our facebook page of your child(ren) or family telling us or showing us why you love Kindermusik. You will automatically receive 4 entries in our main contest, PLUS the Grow and Sing Studios staff will be voting for their favorite VIDEO and that winner will automatically win a free summer semester. Creativity counts! — 4 entries in general contest PLUS a chance to win free semester when Grow and Sing studios staff vote for their favorite video! We will be keeping close track of entries, and submit your name accordingly. However, if you are striving to get the maximum number of entries, please be sure you let us know exactly how many and WHERE your entries are, so we can verify and get your amount right! Do not send us several emails to verify, just wait until you are done and then send us one complete emailing listing all the ways you entered (and how your name appears on facebook!). Thank you! The contest begins February 12th and will close at 11:59pm Sunday, February 18, 2018. Prize may be gifted to someone else if you are not able to use it and can be redeemed for ANY service offered by Grow and Sing Studios. Each prize value is $110 and can be used for any of our services throughout 2018. Maximum number of entries per adult (not per family so both mom and dad can participate!) is 15. Grandparents, aunts, uncles and friends are welcome to participate on your behalf as well! Winners for our general contest will be chosen by random draw with the exception of the bonus entry (video) contest which will be chosen by our staff. Winners will be announced sometime during the week of February 19th on our facebook page once we tally up all the votes, so be sure to like our page and select get notifications so you don’t miss the announcement of winners. I’m writing this as I sit in a friend’s home, listening to the hum of the dryer as my laundry spins. Typically around this time, I send a “time is ticking” or “enroll now” email to the masses, encouraging new families to preview and previous families to come on back to class. Of course I want those things to happen, but I feel it’s more important to focus on the magic of community, friends, and helping each other. So, why am I doing laundry at a friend’s house? To make a long story short, a pipe burst in our home which produced flooding and mold. 90% of our downstairs is affected, which left our home office, piano studio, foyer, kitchen, laundry room, and downstairs bathroom uninhabitable. We have at least another 6 weeks before life and Grow and Sing Studios headquarters will be up and running. Uprooted during the holidays with our 2 kids, 2 dogs, and 2 cats in a hotel has been a challenge. Yet it’s also a reminder of the blessing of community and friends. Piano lessons have been in session for a week because a kind customer opened their home and piano to us. Our staff was so flexible and met at our hotel for our spring staff meeting, and even serenaded the hotel staff. Home cooked meals by family and friends have been the most comforting moments as most of our meals have ended with the words “take-out”. How does this tie into classes beginning? Well, I’ve been teaching Kindermusik for over 15 years and have seen so many connections formed. Not just between adult and child, but between adults and adults. Lifetime friendships are made every day when we gather together for Kindermusik. A place where each and every attendee has one focus in mind – connection. We are starting a week early because of missed time during Hurricane Irma. This was another time when our community came together, helped each other, and connected. 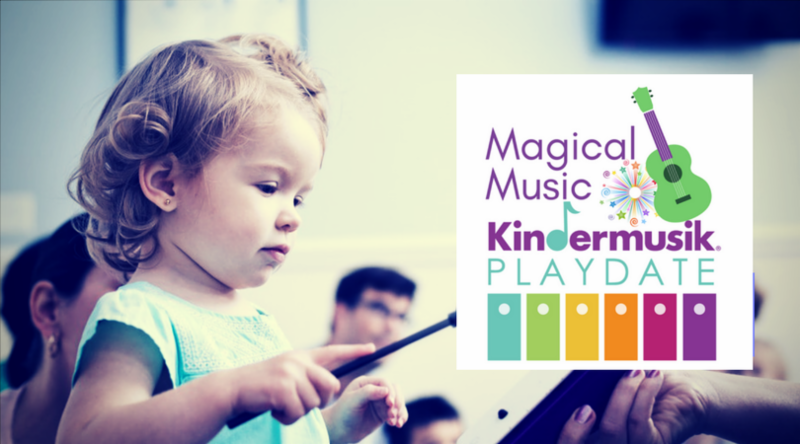 If you’ve been considering Kindermusik, we welcome the opportunity to join us this week, free, to experience for yourself what our incredible community is all about. Yes, Kindermusik is about music, but it’s so much more. It’s planting new seeds of connections, watching our beautiful children blossom, and perhaps meeting that lifelong friend.